soft and warm.... and fits just right. Really nice. Good fit, great zipper, hood is better proportioned than others. Fits perfectly and the color is great! He loves the jacket. Fits perfectly and the color is great! Fits great and is so warm. Love it. Had to buy one for my daughter. It shrinks a little in the dryer. I usually wear a large but got a XL and after the first wash and dry it fit perfect! Great quality as well! This hoodie is great. The price was right, shipped quickly, and fits like a glove (well, better actually). The cotton is super soft and I love it against my skin, I almost want to wear it without a shirt, but alas I am an adult and will continue to conform to societal norms. Beautiful color, medium weight not too light not too heavy. Washed once and hung to dry. No shrinkage !! Fits great ! I need to buy another one. Its not often I find one I like this much ! Super fast shipping too. I got it just a couple days after I ordered it. I am very happy with this hoodie. The purple color is beautiful and it fits good. Just right for a slightly breezy day. I like that it doesn't have a logo or anything on it. I am retired. Most Winter days I wear jeans and a hooded sweatshirt. But here in Arkansas, the sweatshirt can't be too heavy since the weather is only just cool most days. Finding a new sweatshirt at the mall or in the catalogs (L.L Bean, etc.) was proving to be difficult. The product reviews for Joe's brand indicated it might be what I needed. I ordered two, and am wearing one of them now. It looks great, fits me perfectly, and is very soft. And at $25 each, they were really affordable. It has a nice long drawstring and oversized pockets. Just about perfect. 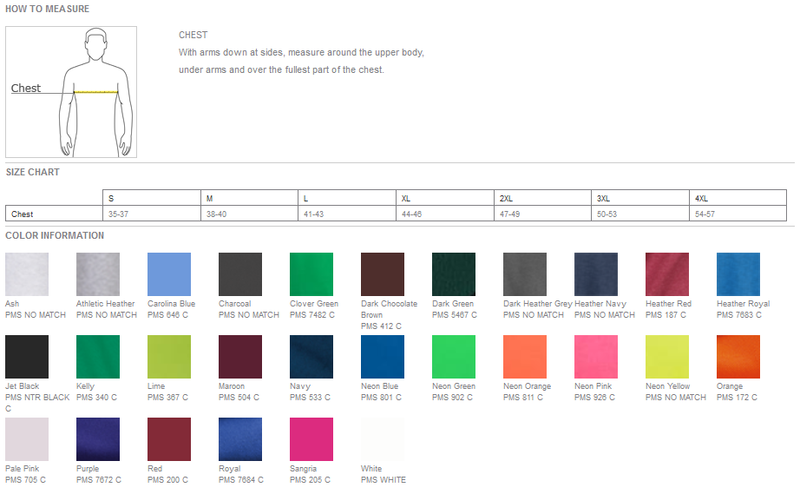 Click the button below to add the Mens Full Zipper Hoodies - Hooded Sweatshirts in 28 Colors. Sizes S-5XL to your wish list.